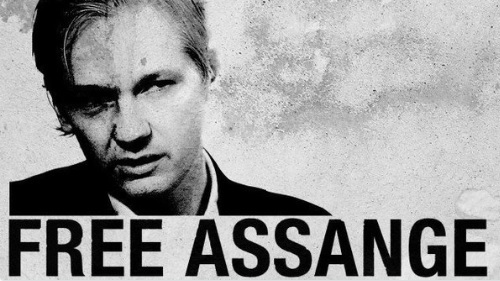 BUTLINCAT's BLOG: WIKILEAKS UPDATES 07 SEPT. 2018 - 6+ years of UK torture has made Assange very ill - someone should be accountable, MANNING: human rights group slam Australia, "Assassination Nation"
WIKILEAKS UPDATES 07 SEPT. 2018 - 6+ years of UK torture has made Assange very ill - someone should be accountable, MANNING: human rights group slam Australia, "Assassination Nation"
'Assassination Nation': The Witches of Salem Fight Back in Bloody Red Band Trailer! 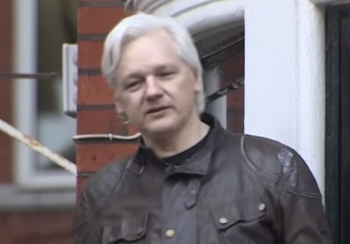 ... Police in Norway are investigating the case of a missing Dutch cybersecurity expert who had worked for the anti-secrecy organization WikiLeaks. ... about a possible appointment in an Obama administration,” Wallace wrote to Podesta on Nov 3, 2008, according to an email released by WikiLeaks.